Insignia of Icelandic maker on leather. 15 inch very padded seat. Saddle width roughly 30cm. Good saddle for a young rider or petite woman (pant size 4-8). Very good condition kept in climate controlled tack room. Barely used. More pics available. Owner Initials “CCG” discretely embossed on saddle and leathers. Comes with attached leathers and Icelandic reins, bridle, cruper and American-made western stirrups. $1800 plus shipping. Selling because I have am training in dressage. Registered Icelandic Stud. Dyggur II from Helms Hill, bay pinto, foaled in 2002, sire: Sindra fra Gardi, dam: Gloria fra Husey. rides and drives. $3,500 call (717) 658-4901. As an official Hrimnir dealer, we carry a number of the different saddle models, along with different sizes. Call (518) 929-7476 for all further details including	pricing details and style availabilities. We have a number of very promising young horses for sale of all ages. They all have good bloodlines behind them, all with at least one first prize parent (sometimes both parents). One of the youngsters for sale includes the depicted one here: a three year old gelding who has two first prize parents. A number of the youngsters are also offspring of Stígandi friá Leysingjastöðum that show a lot of potential. For further details, contact Kristjan at Thor Icelandics at (518) 929-7476. 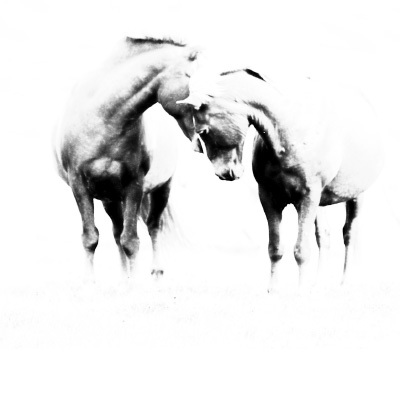 Offering a variety of Fine Art Icelandic Horse products and clothing. Zazzle.